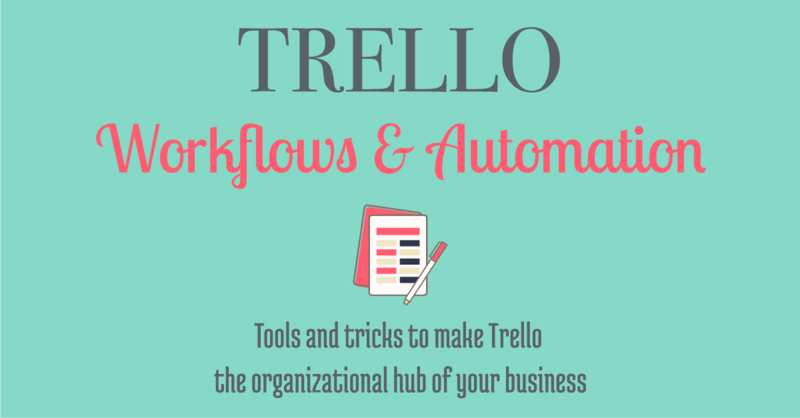 This course will show you tricks and tools you can use to make Trello the organizational hub of your business. We are going to dive into automations and workflows for Trello utilizing Butler, Power-ups, Chrome extensions, and Zapier recommendations. 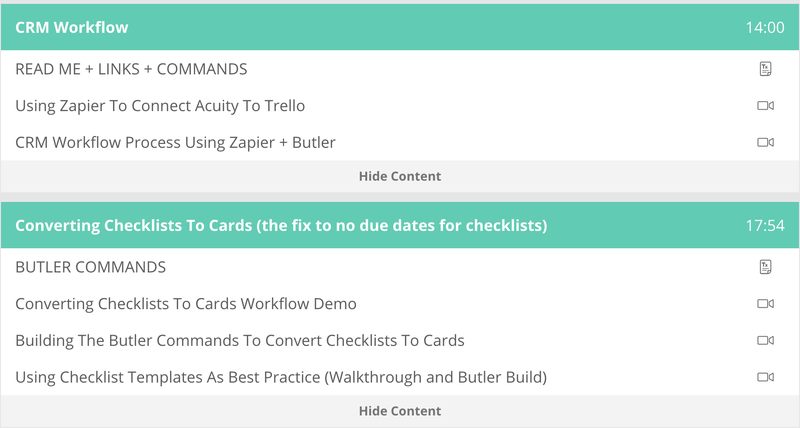 I’ll walk you through how I manage and automate my CRM, editorial calendar and 90-day plan using Trello. I will also introduce you to using Trello with teams, with tips and tricks to master your members. 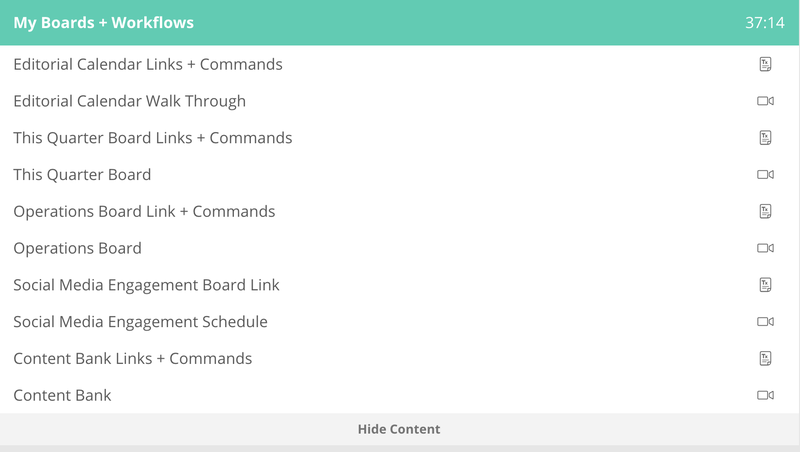 Get updated Trello templates for editorial calendar board, 90-day planning board, social media engagement board, and operations management board. GET THE COURSE FOR $27! YES I'M READY TO UP MY TRELLO GAME! !